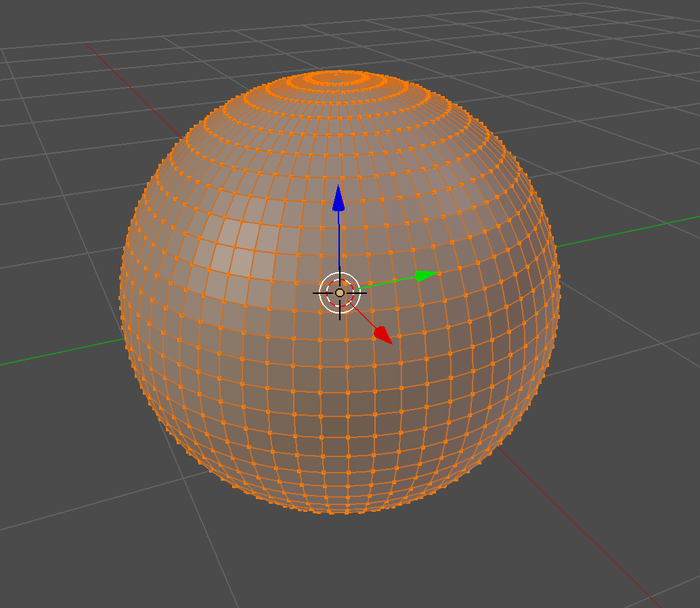 I'd like to do an animation where a globe will unwrap it's texture. , but in 3D space, so it will look exactly as its unwrapped form. The only methods I have on mind are extremely tedious, anyone there more clever than I care to give a hint on how to achieve the effect? I would do this backwards. 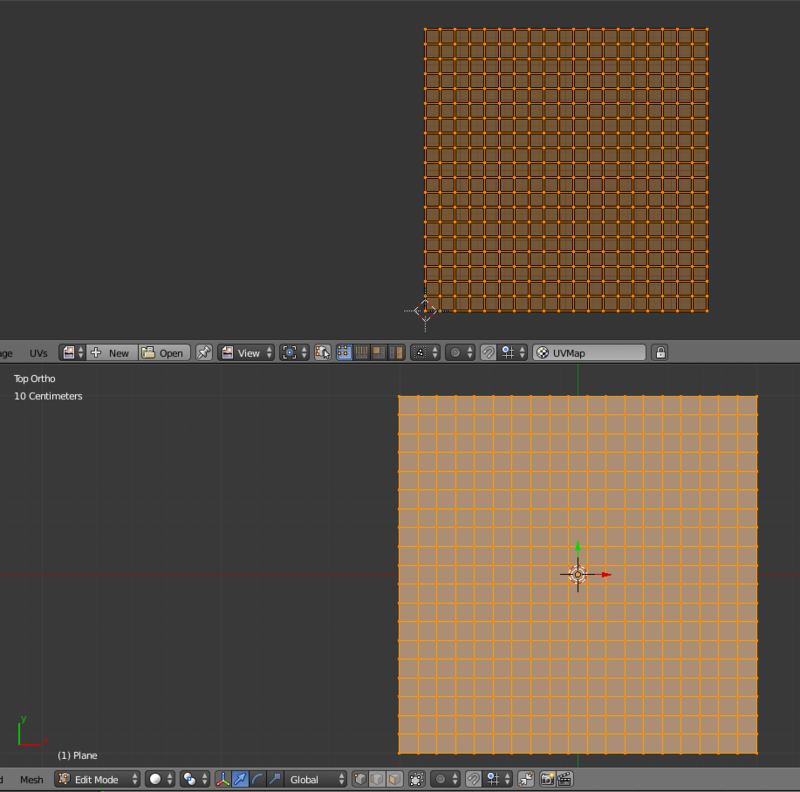 Crate a plane, enter edit mode (Tab) and subdivide it. 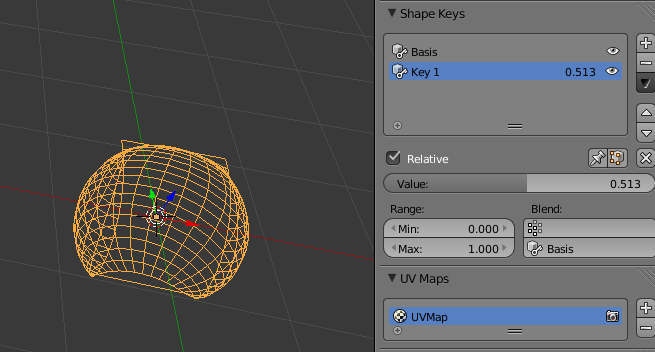 Press (U) and select Unwrap to create a UV map. 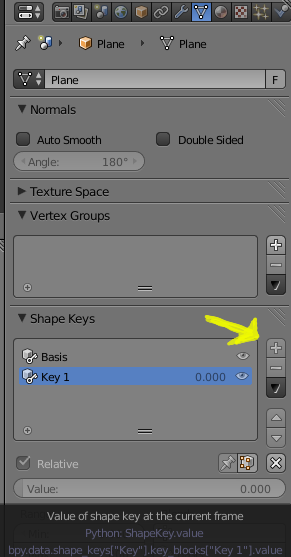 Exit edit mode Tab and in the properties panel create two shape keys by pressing the + box TWICE.That will create a base shape key for the plane and one for the deformed plane (a sphere). 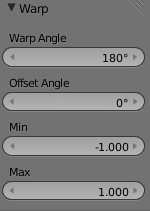 Rotate the plane 90 degrees in the Y axis RY90 and warp again. 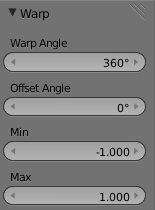 This time make change the WarpAngle to 360 degrees. At this point you should have a SPHERE!! 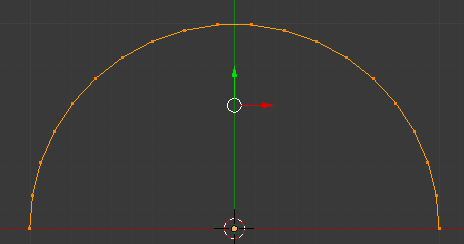 When you switch back to Object Mode your sphere will go back to a flat plane, don't worry you can control (and animate) the transformation by moving the value slider on the Shape Keys. 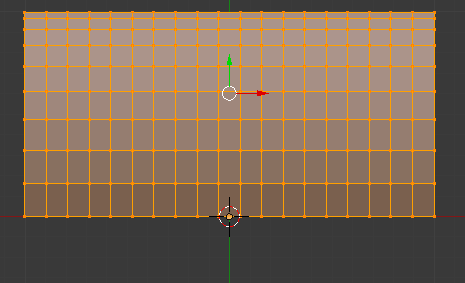 Then you can use UVs as the texture's coordinates in a material. 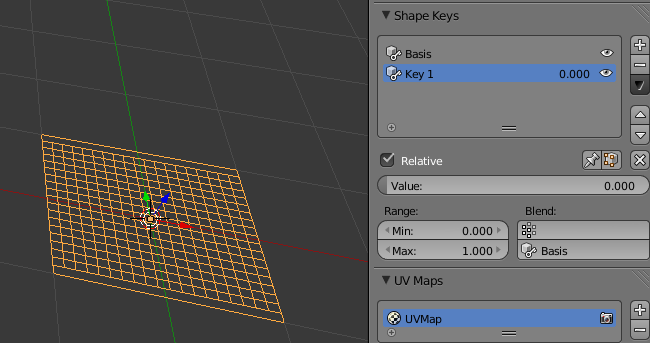 In the UV Editor select an island and run Seams From Island. 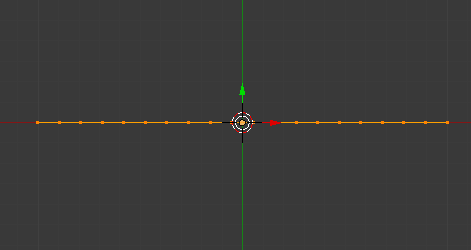 Select a seam edge and press SHIFT + G -> Seam, to select all seams. 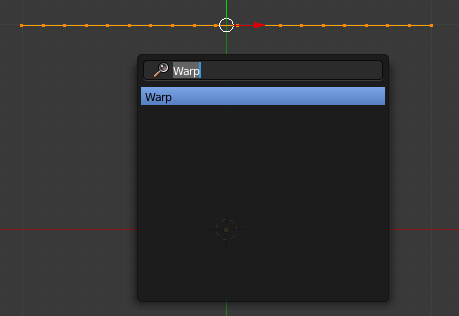 Press CTRL + E -> Edge Split. Not the answer you're looking for? Browse other questions tagged modifiers uv or ask your own question. 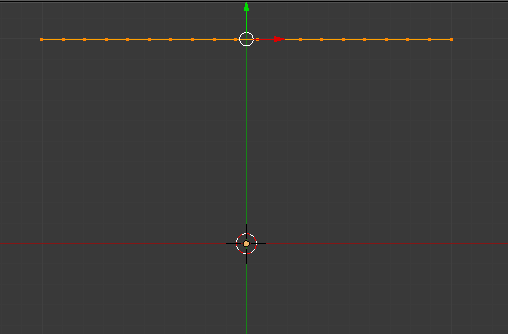 How to apply shape keys? 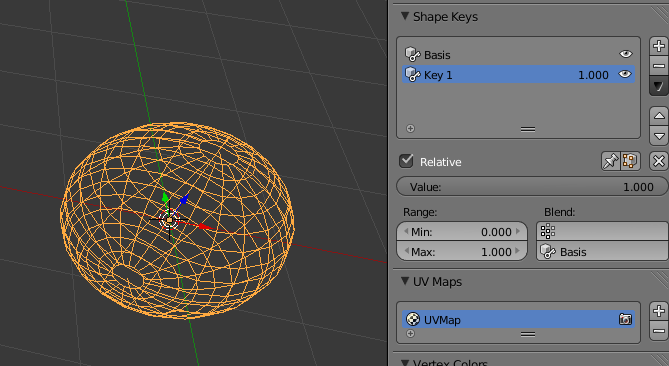 UV maping a sphere to have stripes runing between both poles? 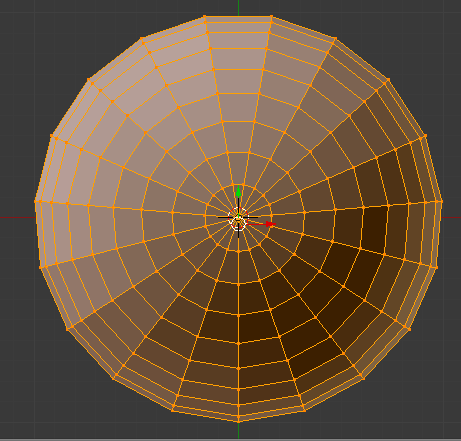 Map equirectangular image to sphere? 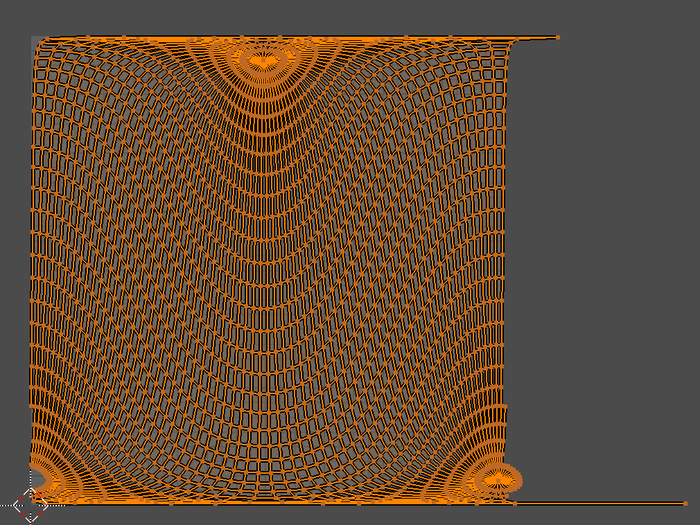 Multiple UV maps in one final image?